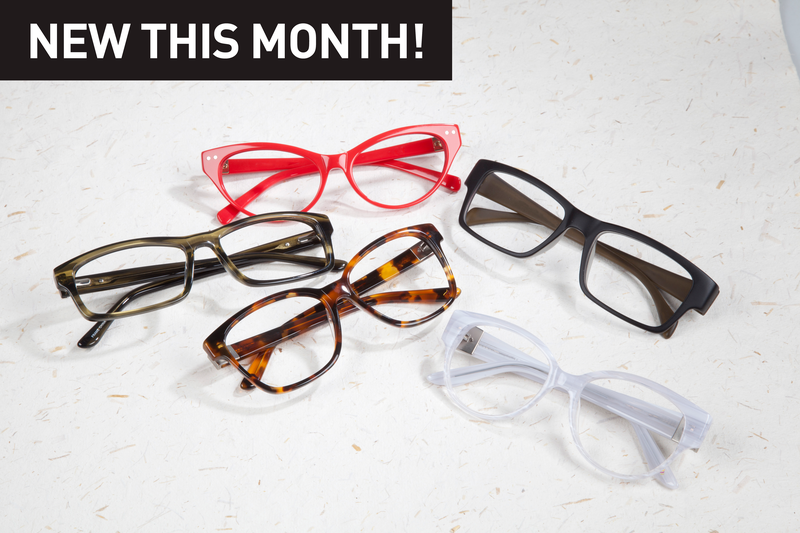 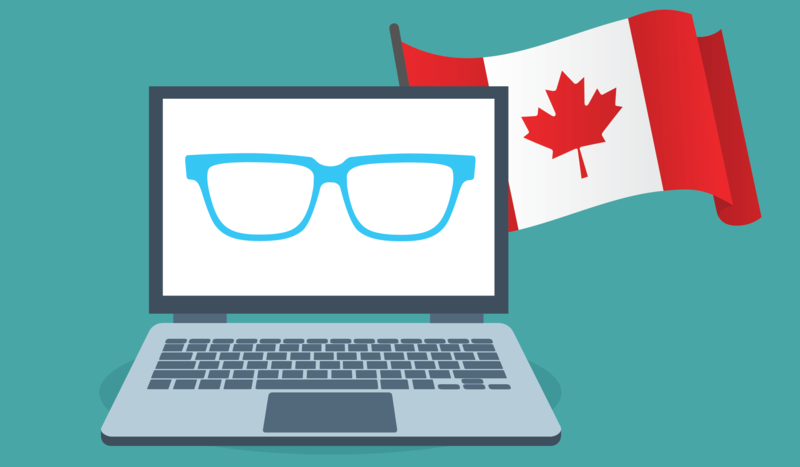 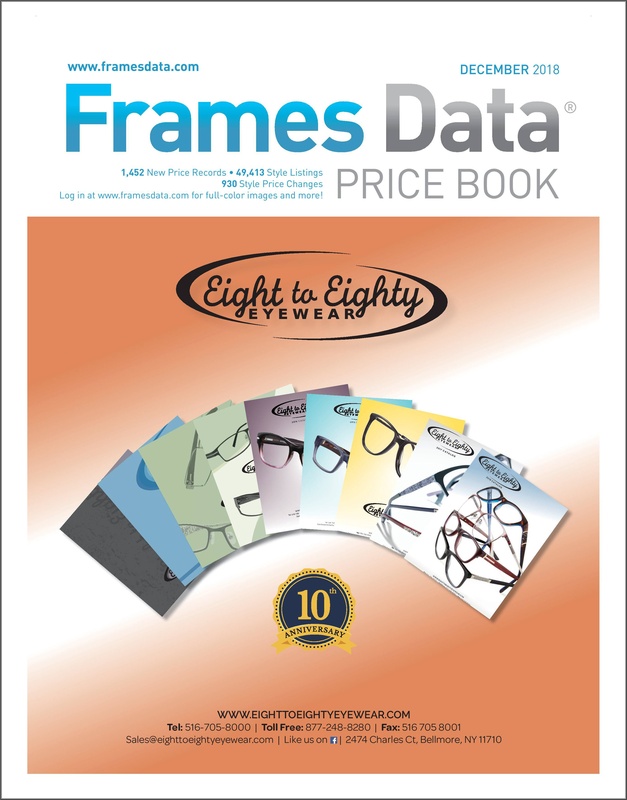 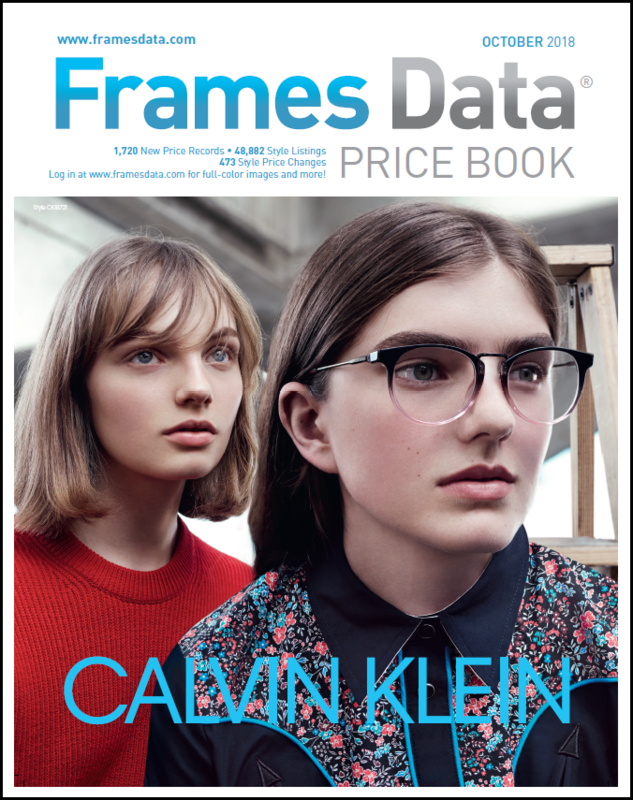 The December Price Book features Eight to Eighty Eyewear! 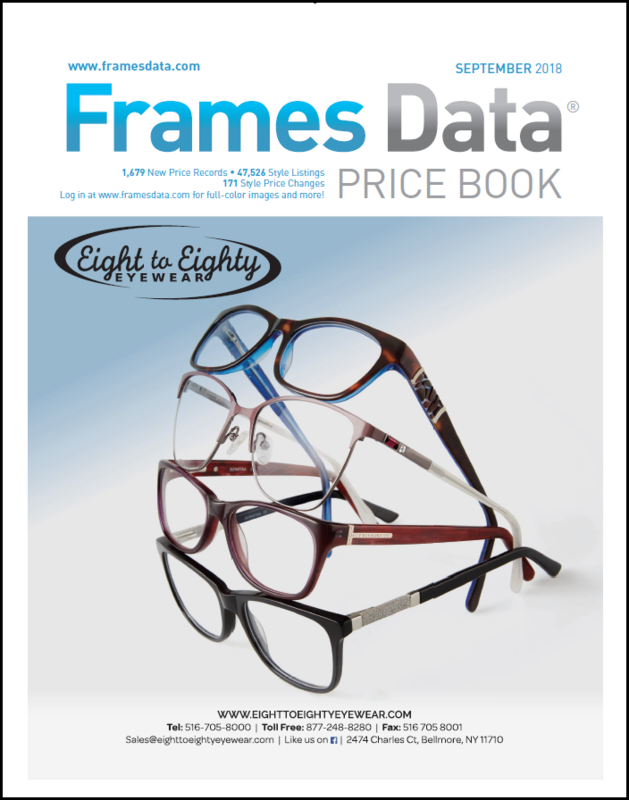 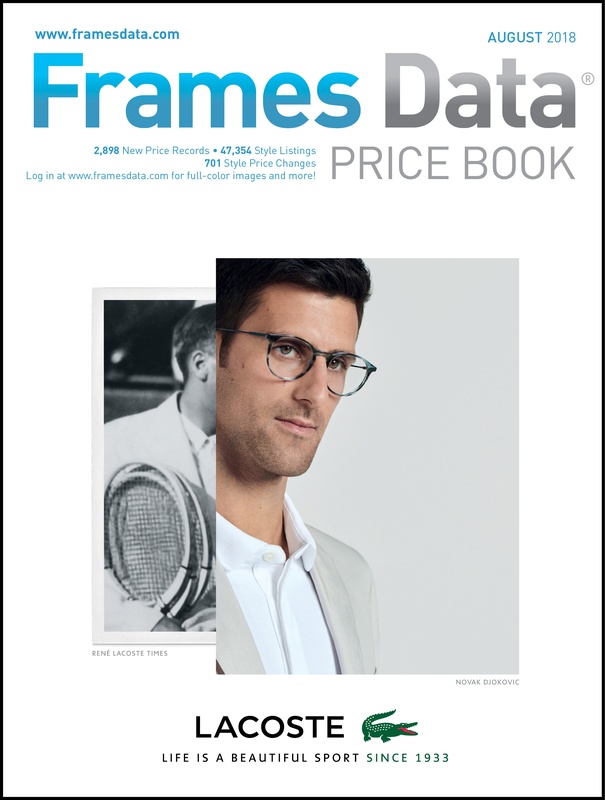 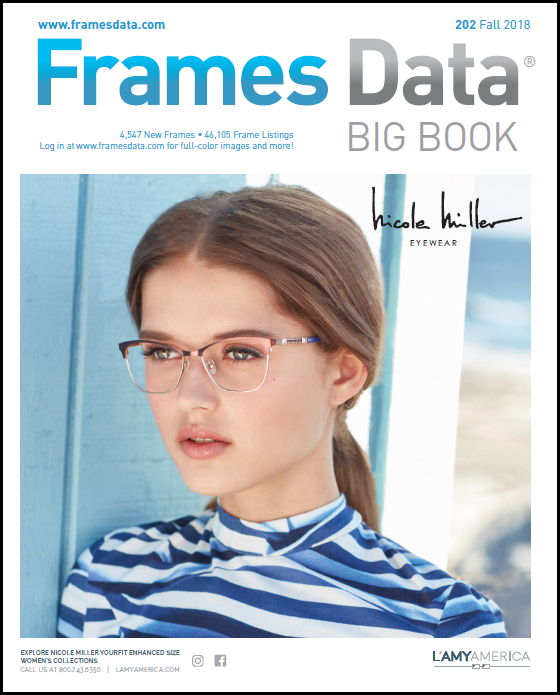 Click on the cover image below to view 250+ styles from Eight to Eighty on FramesData.com. 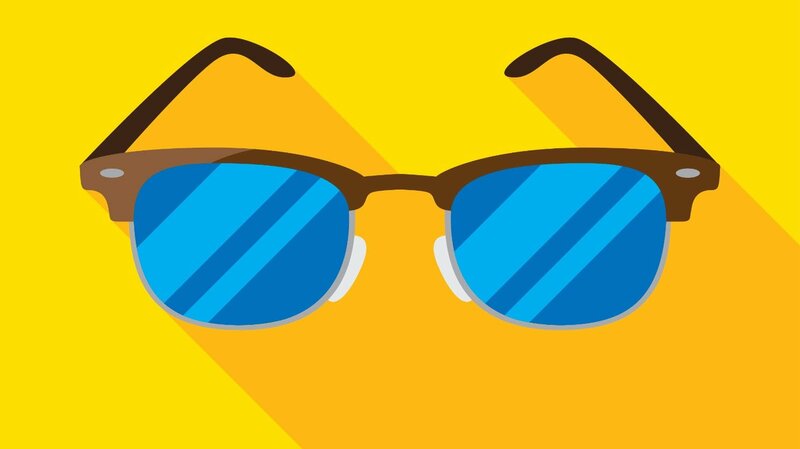 Make sure you're logged in! 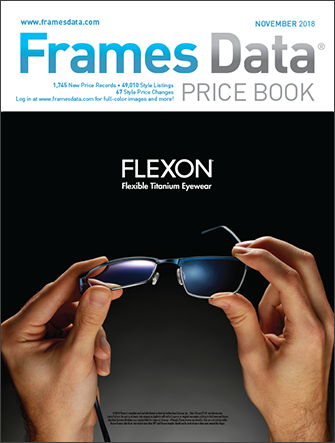 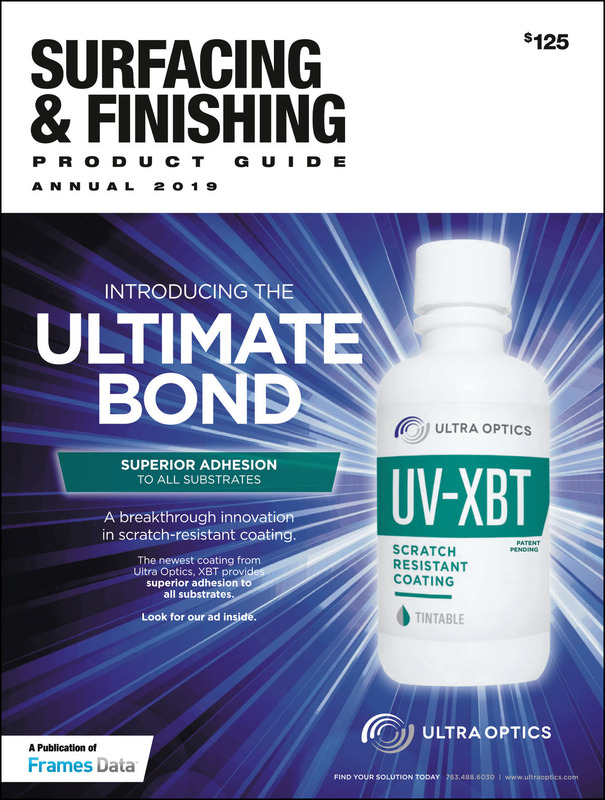 The November Price Book features a twist—the innovative Flexon line by Marchon®!